Souvenir with honey Bear on chileak 100 gr. 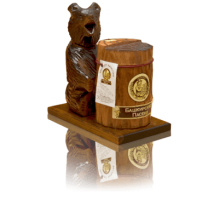 Souvenir with honey Bear on stump 300 gr. 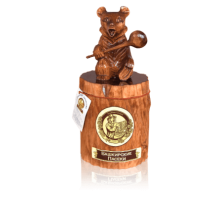 Souvenir with honey Bear on stump 500 gr. 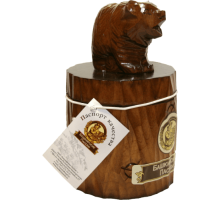 Souvenir with honey Bear with keg 100 gr. 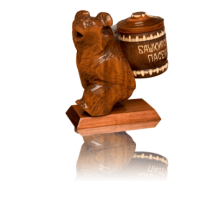 Souvenir with honey Bear with keg 500 gr. Souvenir with lime honey Bear on stump 300 gr. Souvenir with lime honey Bear on stump 500 gr. Souvenir with lime honey Bear with keg 100 gr. Souvenir with lime honey Bear with keg 500 gr. 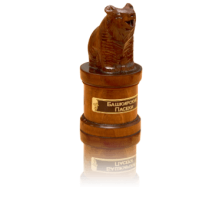 Souvenir with linden honey Bear on chileak 100 gr.